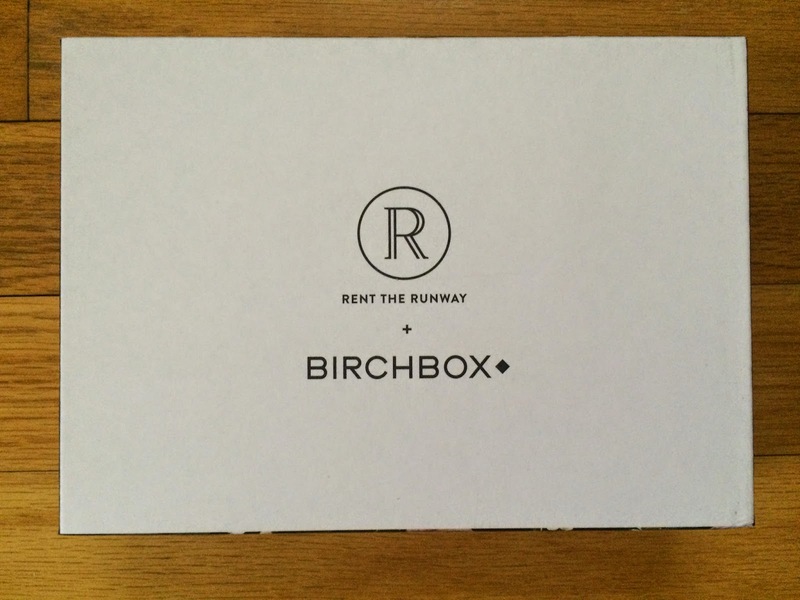 I received my February Birchbox and this month I knew exactly what would be in it, because I chose the Rent the Runway curated box. I was excited about everything included in this box! But this month was really difficult to choose a sample, because I was also interested in all of the individual samples you could choose for this month. I hope I get a chance to try some of the other offerings later. This month coupons were given to every subscriber for Rent the Runway. I'm not sure I have the need for a special occasion dress anytime soon, so I probably won't be using my coupon. Here is a peek at what the box looked like. 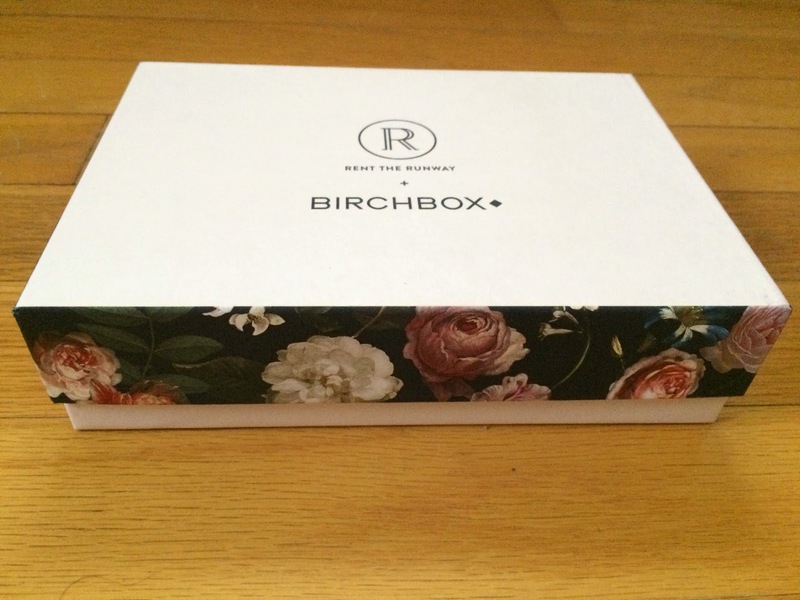 I loved the floral pattern, so here's a picture of the side of the box. 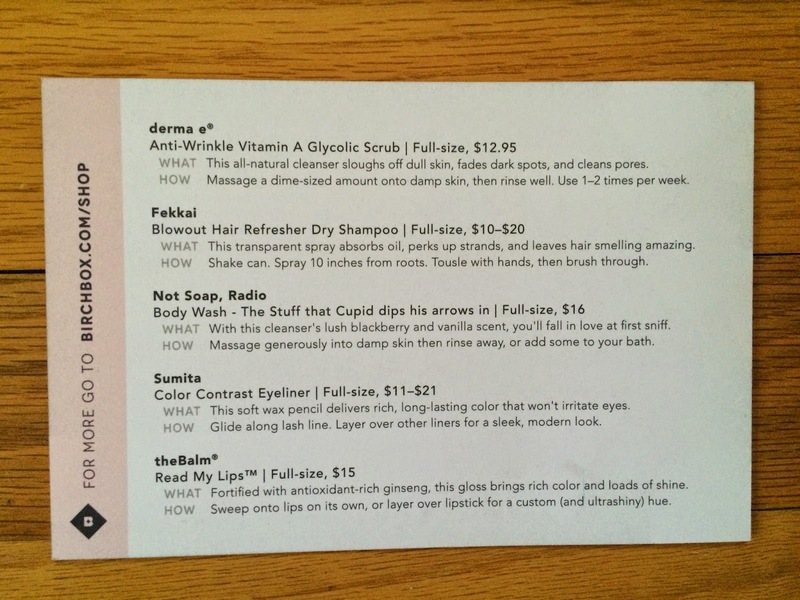 Birchbox always includes an information card explaining everything included in the box. 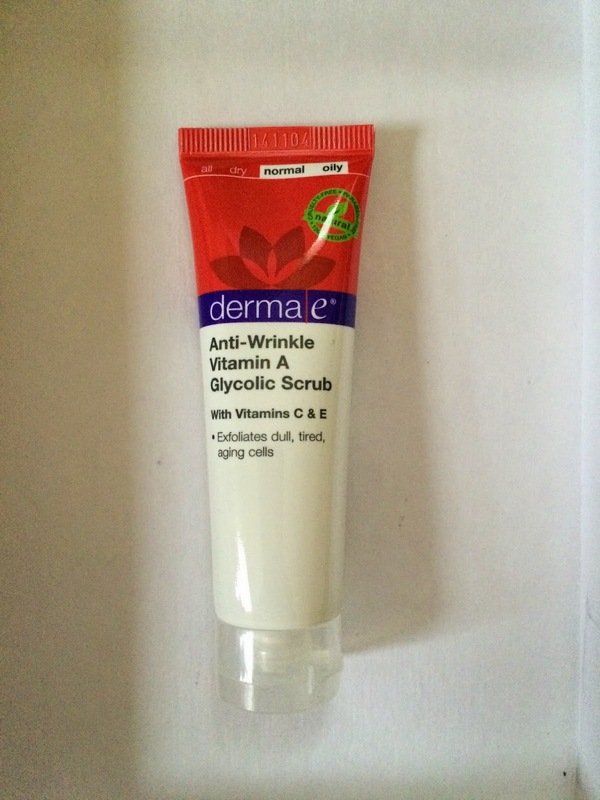 The first item included was Derma E Anti-Wrinkle Vitamin A Glycolic Scrub. This is a natural cleanser that sloughs off dull skin, fades dark spots, and cleans pores. This worked well with one use. I'm not sure it's my favorite facial cleanser scrub I've ever tried, but it seems to work fine. It does have a perfumed scent to it that I am not too fond of. 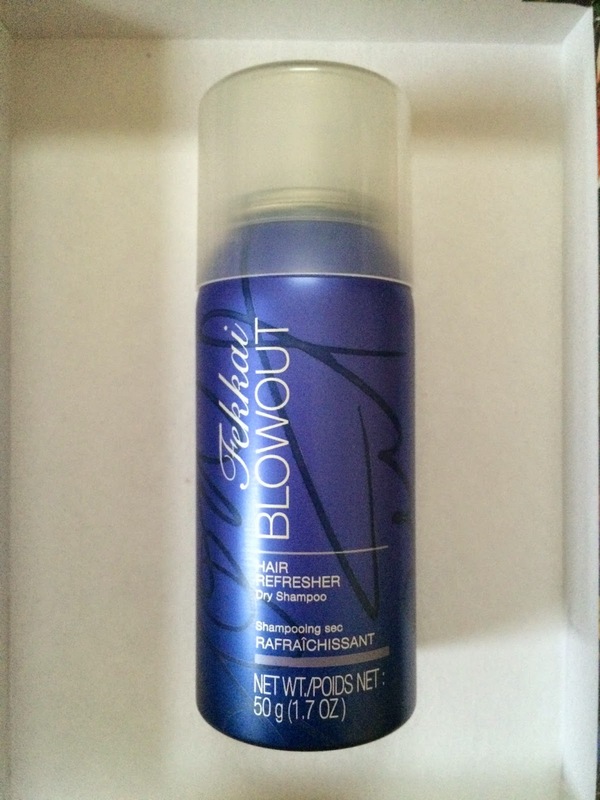 The next item included was Fekkai Blowout Hair Refresher Dry Shampoo. This transparent spray absorbs oil, perks up strands, and leaves hair smelling amazing. This works similar to all the other dry shampoos I've tried. 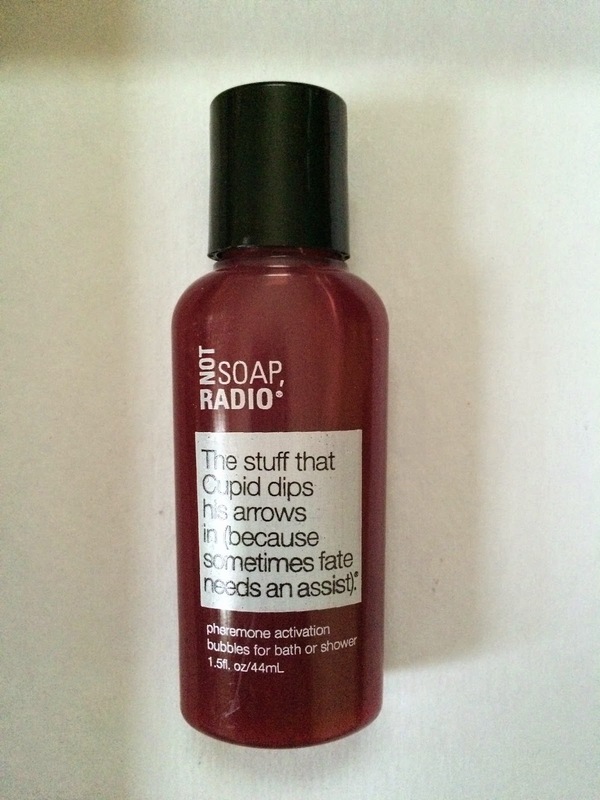 I was most excited to try the Not Soap, Radio Body Wash in The Stuff that Cupid dips his arrows in. This has a blackberry and vanilla scent that I love! And this made my skin really smooth. I love it!!! 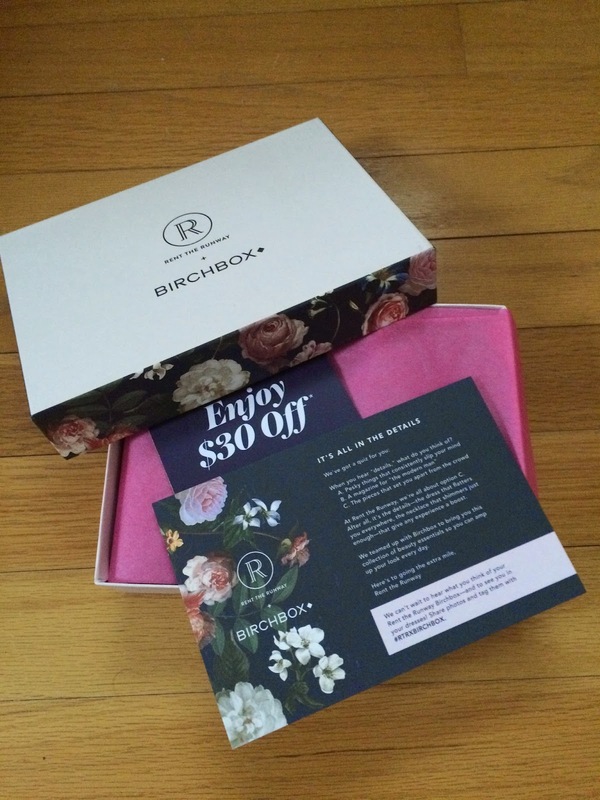 I also received an item I have tried before in a previous Birchbox, but I loved it, so I didn't mind getting another. 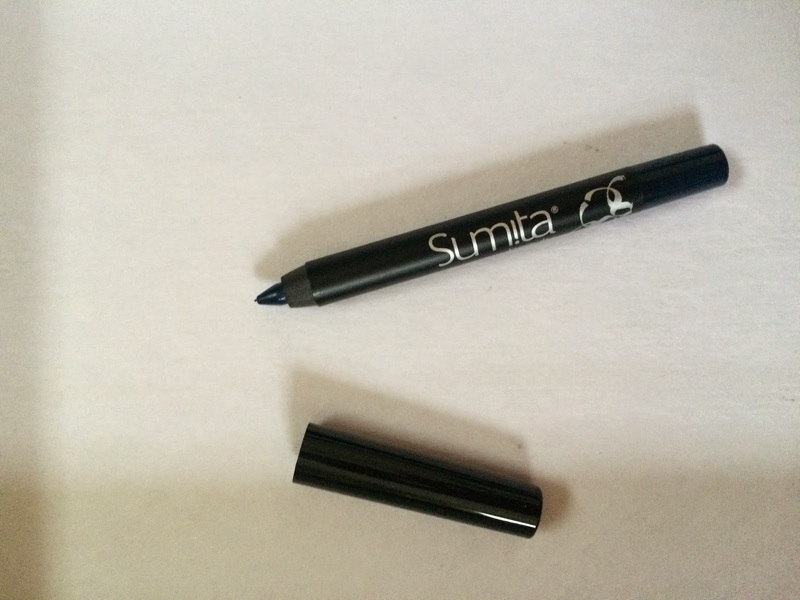 It was Sumita Color Contrast Eyeliner. I love the rich blue color of this eyeliner. It really makes my blue eyes pop. 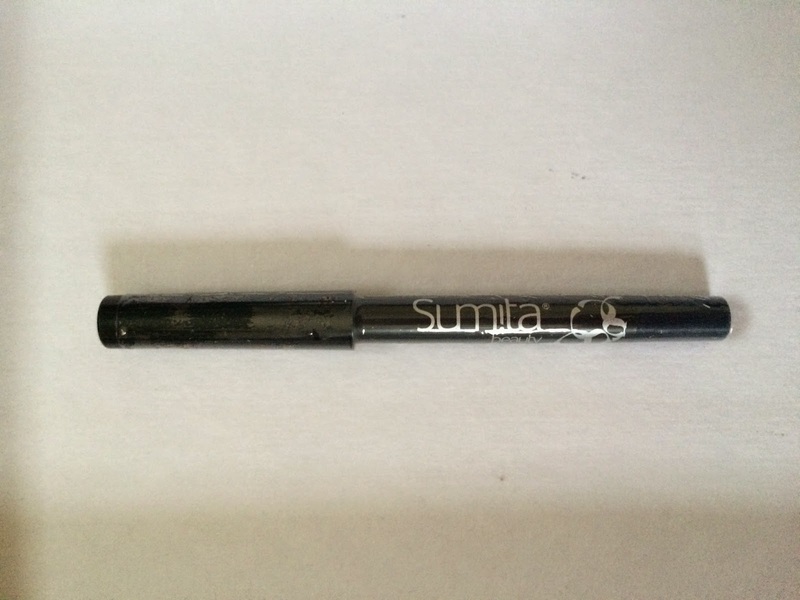 It's my favorite eyeliner for sure!!! 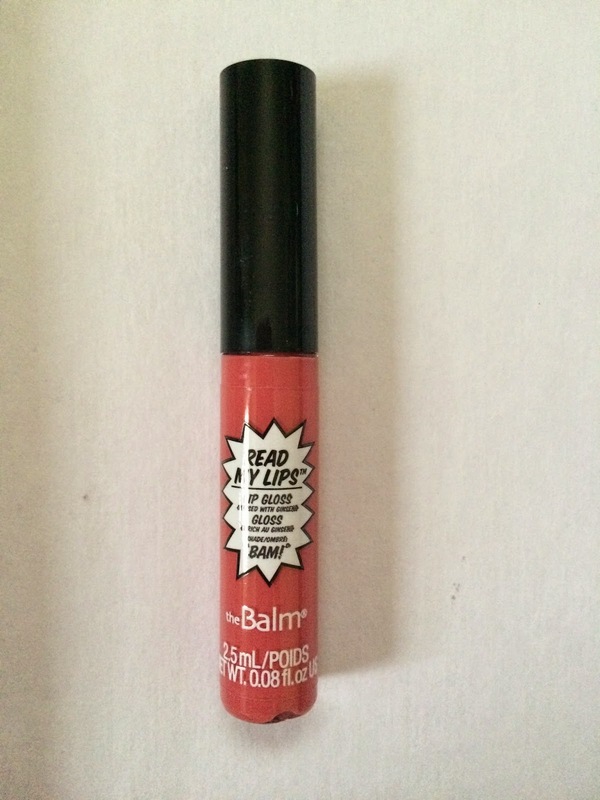 The final item included was theBalm Read My Lips. I don't really need more lip gloss. I have lots. This has a nice neutral color and shine to it and I love the packaging! This is a great size to throw in my purse to have on hand when I need a bit of shine! I knew what I would be getting in my Birchbox this month, since I chose the curated box this month, so I knew I would be happy with what I received. I did miss the surprise of not knowing what to expect this month though.